Blend on high for two minutes until the coconut is finely ground and smooth. Pour into a Popsicle maker or mold. 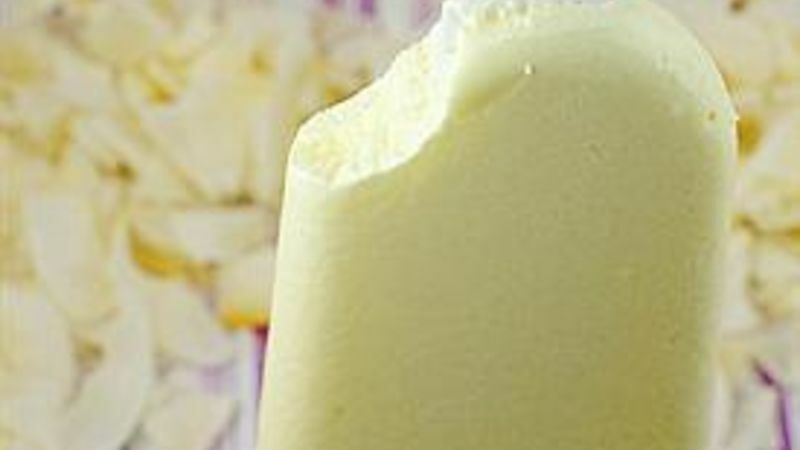 If you have a quick freeze Popsicle maker, it will take about 12 minutes until you can enjoy. If you have the traditional Popsicle mold, it will take about 12-24 hours to set up in your freezer.